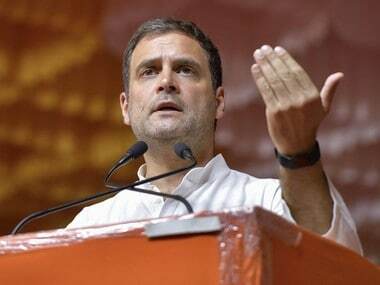 Hyderabad: Rahul Gandhi would lead from the front for the Congress in poll-bound Karnataka, launching the campaign with a three-day tour from 10 February, a key state party leader said on Friday. 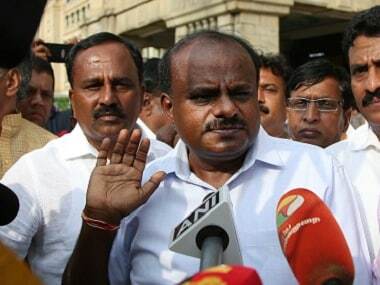 He added that joining hands with the JD(S) in case Congress fails to get majority is not being looked at as an option as his party is confident of coming to power on its own, and also that the HD Deve Gowda-led outfit is "not dependable". 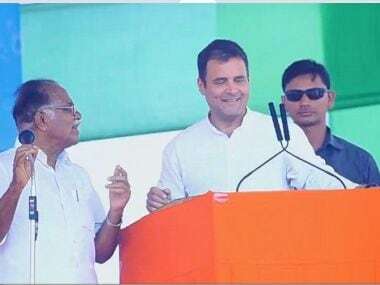 Speaking to PTI in Hyderabad Gundu Rao said Gandhi is going to be a "very key" campaigner for the Congress in the state where, he noted, it also has "very powerful" state leaders like chief minister Siddaramaiah, M Mallikarjuna Kharge, G Parameshwara and DK Shivakumar. "At the same time, I think Rahulji is getting resonance amongst people, and he is leading the campaign for us," Gundu Rao, who was here to attend an event, said. The Congress president is starting his campaign with a three-day tour of the state from 10 February. He might visit again later next month and also in March. front for us", he said. 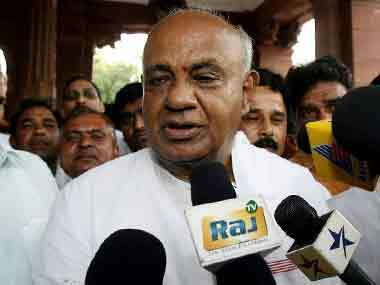 "We have started our campaign from KPCC and the chief minister has also toured the state", he said. 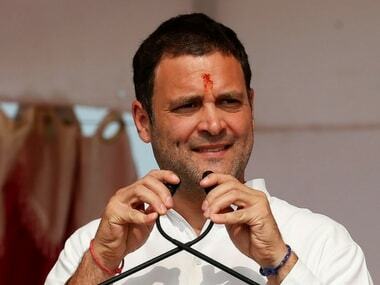 "Gandhi would be intensively campaigning and you can say more or less launch of the campaign for the Congress (with his February tour)," the Congress leader added. manifesto, it has implemented 155-156. In fact, Gundu Rao said the Congress is seeing pro-incumbency wave creeping in, adding, it would win more number of seats than the last time. Gundu Rao, however, said that some Congress MLAs might have "built-up" anti-incumbency in their constituencies. available candidates", he said. On whether the Congress would look for an understanding with JD(S) in case it falls short on numbers in post-poll scenario, he said, "There is no question of us wanting an alliance because we are clearly in the race to get absolute majority." with BJP, they have formed government with us, they are not people who can be trusted because they don't have ideology, don't have fixed agenda, they can play anything, they are not dependable at all. So, I will not look at that option," he added.